HOW MUCH: $10.00 – Stop by participating Safeway stores in Pierce and South King County and pick up a $3 off admission coupon, available at the customer service counter, valid all days of the festival! 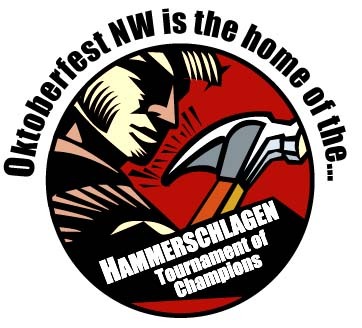 Oktoberfest Northwest is an all-ages event until 7 p.m. each evening (and all day Sunday!). After 7 p.m., guests must be 21 years of age or older. Beer, brats, & authentic entertainment…what more do you need?